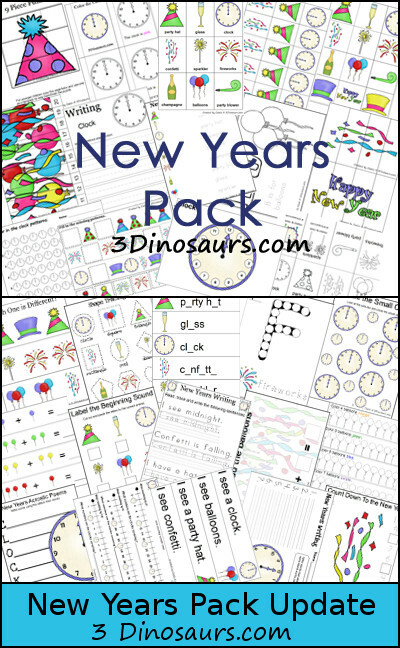 These New Years printables are to be used with children from 2 to 8. I don't have a book to go with this set. 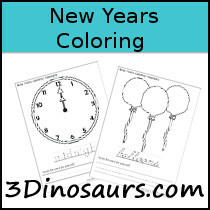 It was made supper fast for you to have fun with your kids when Celebrating New Years! 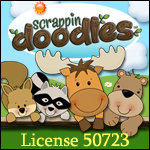 The newest addition in 2013 was some math and language for older kids. 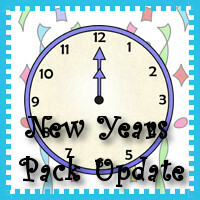 Click here to see other Themed Printables Packs. 3 Part Cards, Beginning Sounds, Matching Cards, Read Write the Room, Pocket Cards, Which One Is Different, What Comes Next, Pre Writing Practice, Pattern Cards, 10 Piece Puzzles, 4 Piece Puzzles, Size Sorting, Dot Marker Pages, Color the Pattern, Small Book, Writing Pages, New Years Resolution, Dot Marker Pages, Matching Time, Color by Size, Sorting, Color by Number, Color by Addition, and more.